Toothless thought he’d be with his best friend, Hiccup, forever. But then one day he meets Light Fury, the most stunning, amazing dragon he’s ever seen. 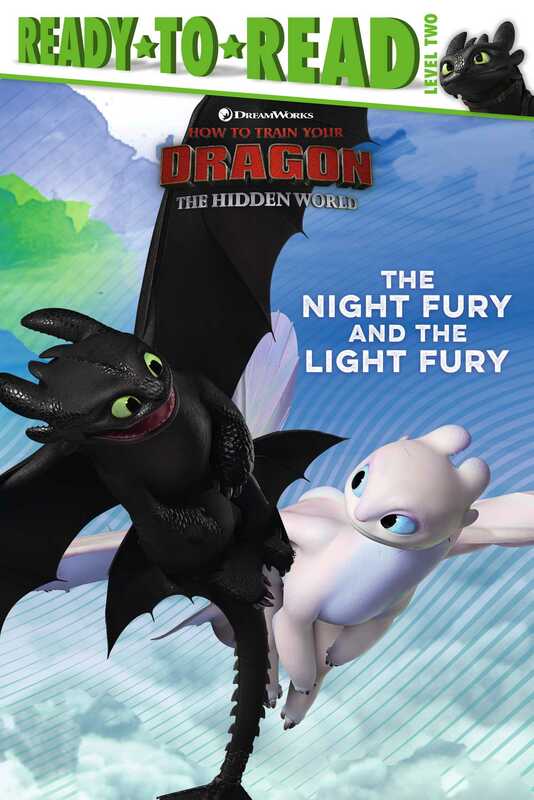 Now Toothless is torn—should he start a new life with Light Fury or stay with his best friend?